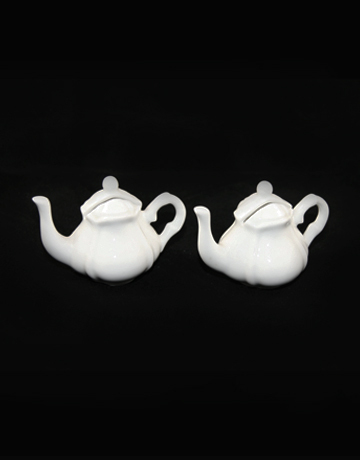 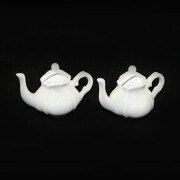 Determine the seating at your next tea party with these teapot shaped place card holders. 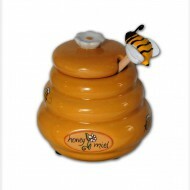 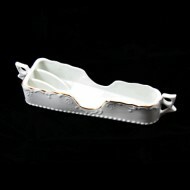 The holders are made of porcelain and measure 3" tall. 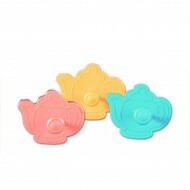 Also great for labelling food at your next party!